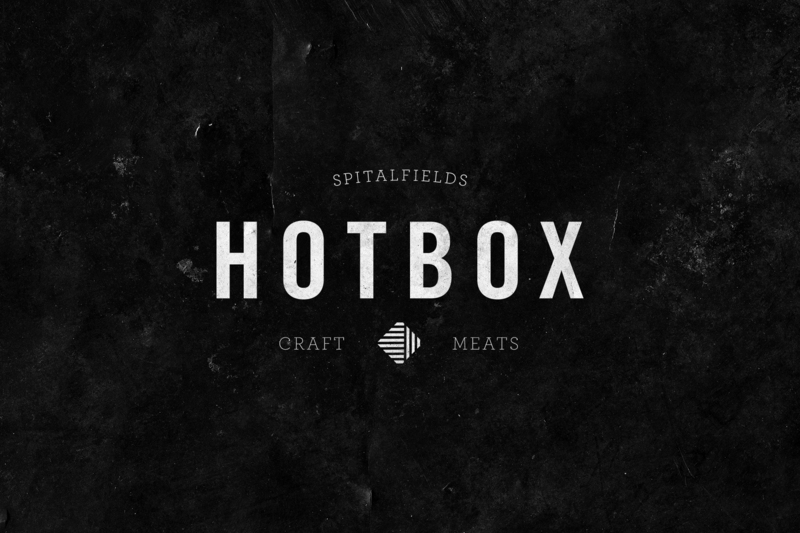 Lyons and Tigers were commissioned by the renowned barbecue pop up HotBox to brand their first restaurant based in Spitalfields, East London. 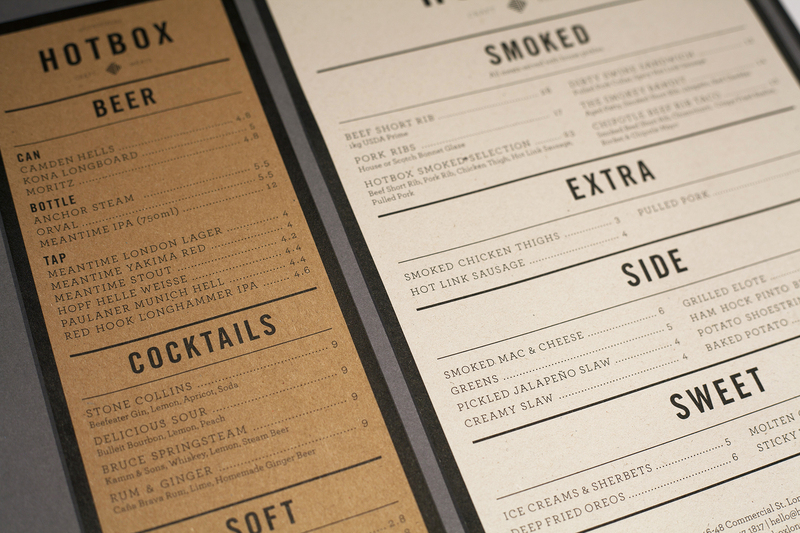 The brief was to create a strong brand language without employing any generic Americanised motifs that are commonly used with the majority of barbecue-based restaurants. 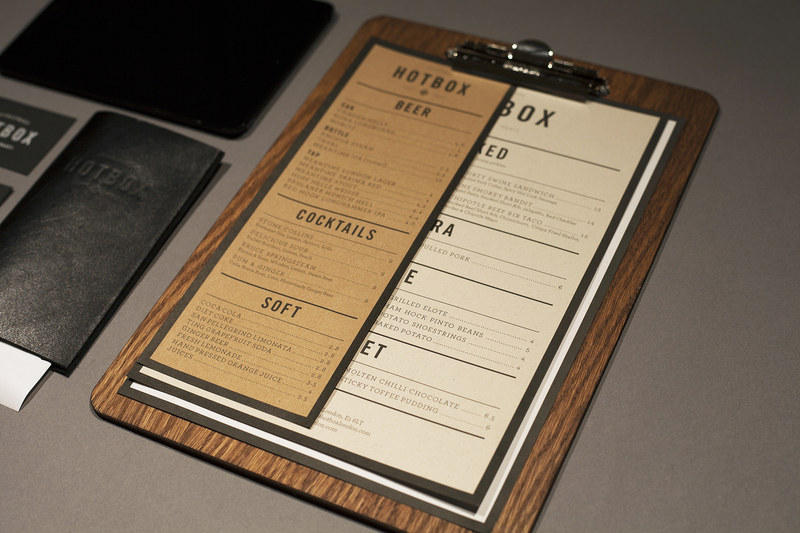 Lyons and Tigers utilised bold typography juxtaposed with strong textures, dark wood, unrefined paper stocks and leather to allude to the idea of craftsmen, along with their tagline, ‘craft meats’. 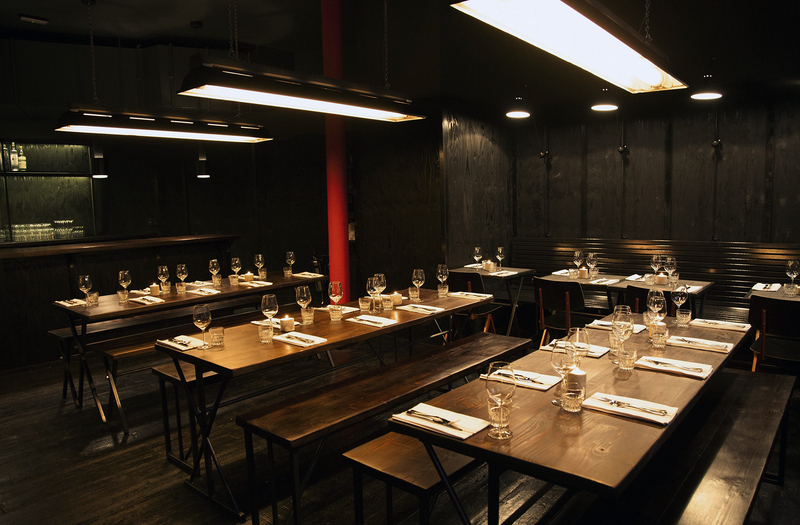 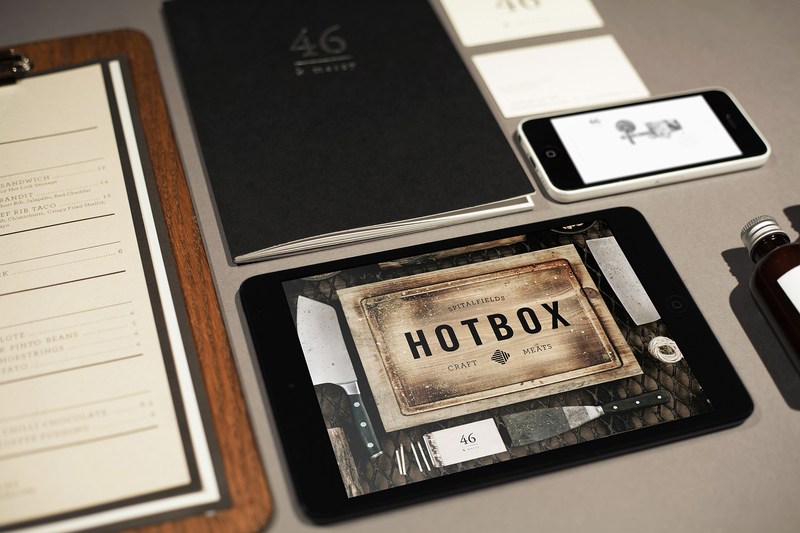 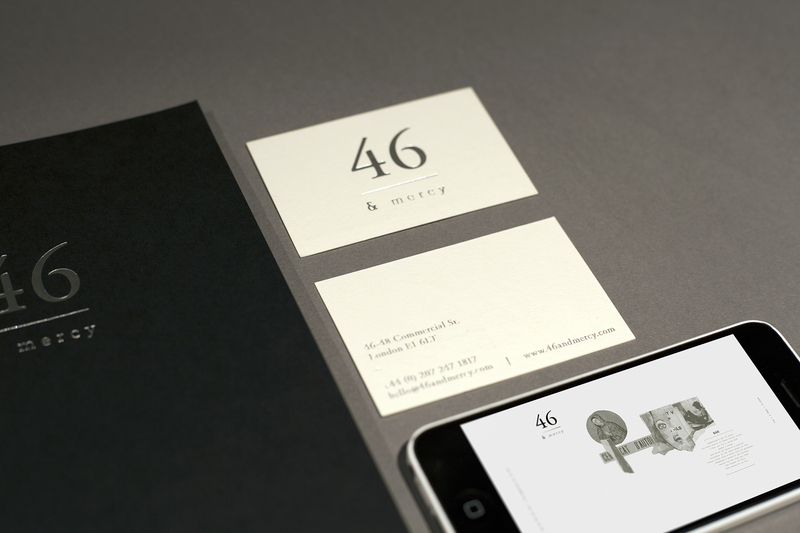 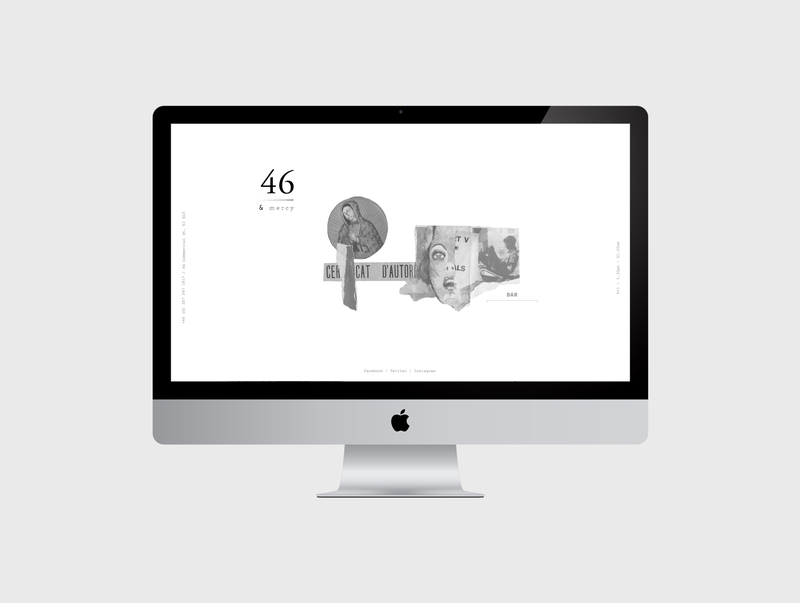 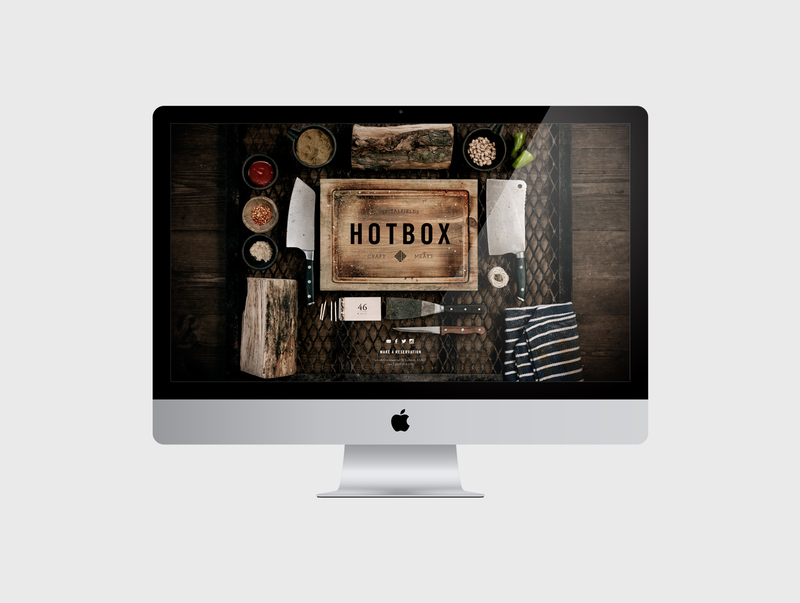 Alongside HotBox, we also crafted the branding, website and menus for the downstairs bar, 46 & Mercy. 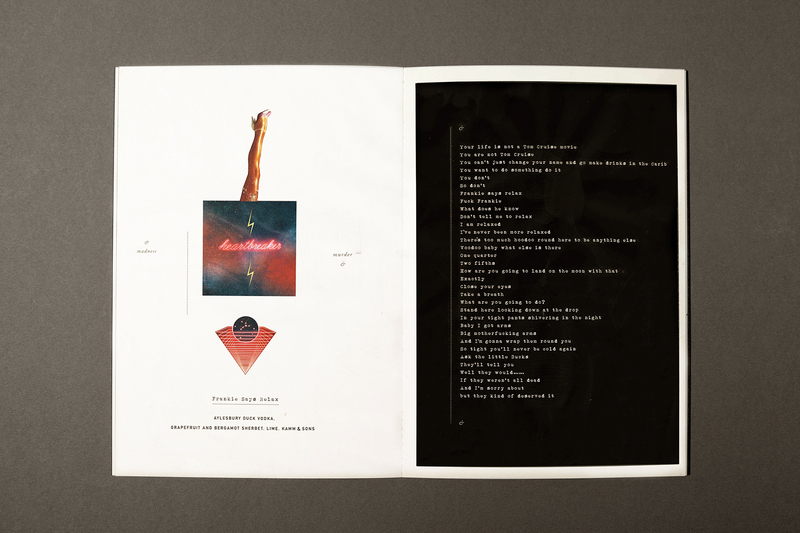 The menu features a more traditional layout mixed with progressive, collage-based imagery. 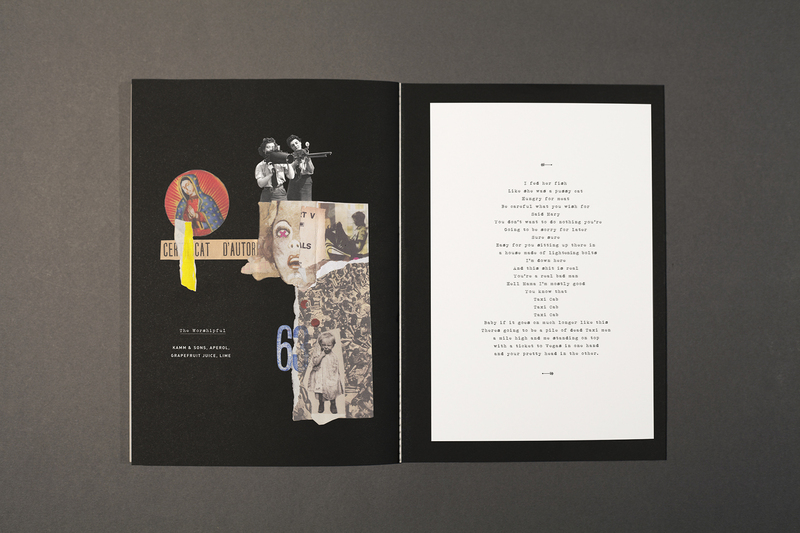 Interwoven with these are a series of evocative stories that are inspired by the cocktails.